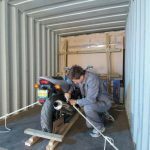 Short-term storage is appealing for clients who are preparing for overseas, searching for housing or negotiating a contract. Goods can be stored at origin or destination and are prepared for transportation once approval has been given by the client. Long-term storage is appealing for clients who are working overseas with furnished housing. 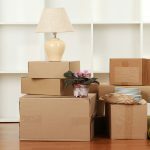 Rather than selling your household goods, clients can store household goods at an affordable cost for their return. Warehouse handling in/out. Placing household goods into storage crates and arrange the storage crates inside the warehouse. 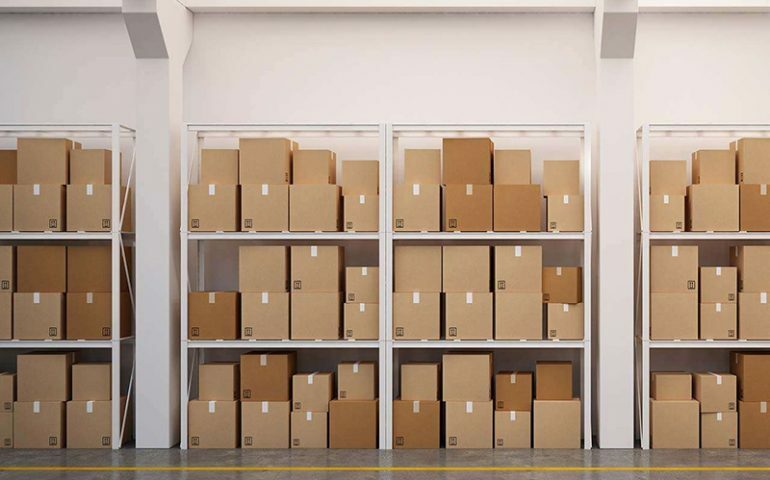 Delivery out of storage will require advance notice and will be billed at cost – depending on the delivery location. Tailor-made solutions for straightforward and smooth relocations around the globe, professional, accurate and reliable. Trust COMPAS, the specialists - it is all about of your belongings - since 1989.